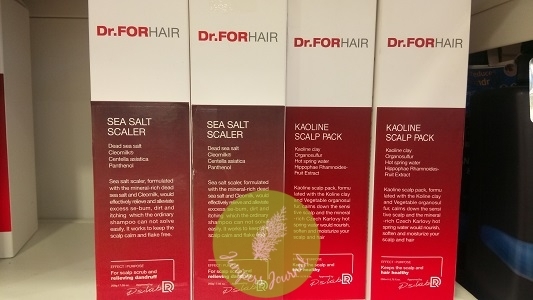 These Dr For Hair products I came across in Watsons look rather interesting as they don’t describe the products pictured above as “shampoo” and “conditioner” but “sea salt scaler” and “kaoline scalp pack” respectively. 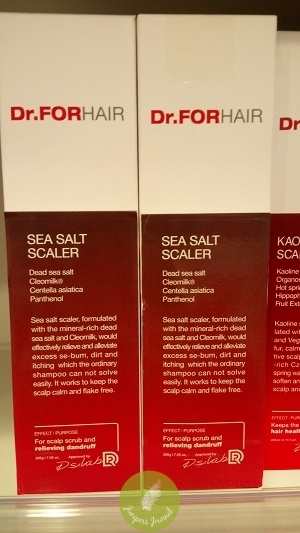 Sea salt scaler, formulated with the mineral-rich dead sea salt and Cleomilk, would effectively relieve and alleviate excess sebum, dirt, and itching which the ordinary shampoo couldn’t resolve easily. 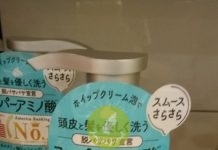 It works to keep the scalp calm and flake free. 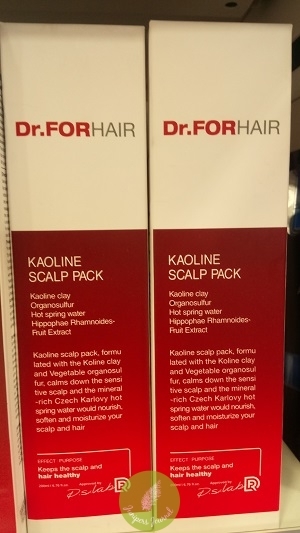 Kaoline scalp pack, formulated with the Kaoline clay and vegetable organosulfur, calms down the sensitive scalp and the mineral rich Czech Karlovy hot spring water would nourish, soften and moisture your scalp and hair.